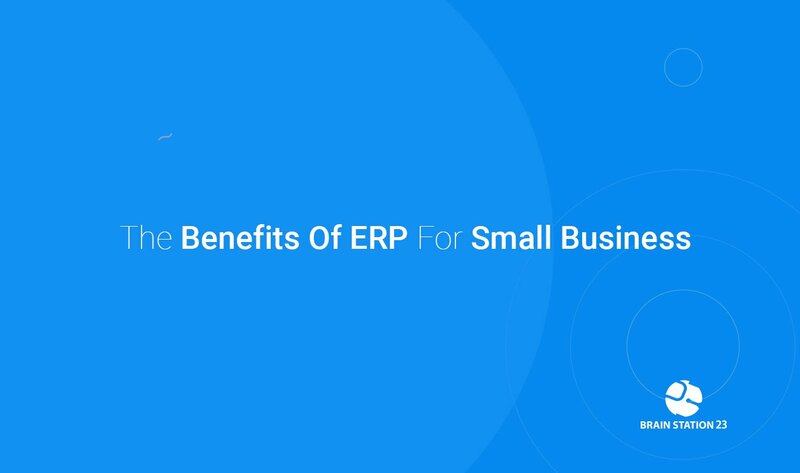 There’s merely a question on how important an ERP solution can be for an organization. 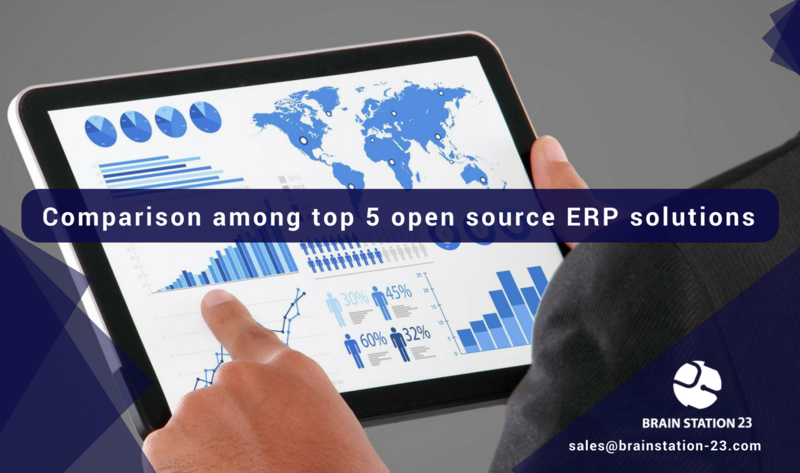 These days most SMEs are after open source ERP but while choosing open source it’s very important to study among the options that are available. 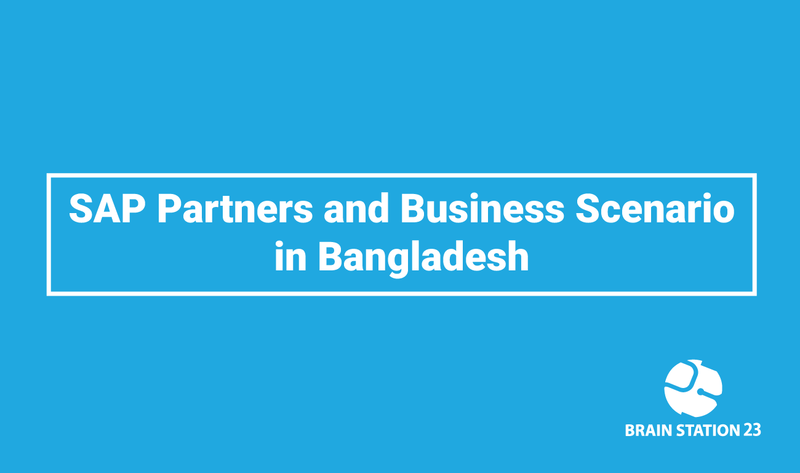 And this blog is especially for the SME’s and Enterprises to ease that pain of study.